Did you know that Amazon is the most popular product search tool among U.S. consumers? 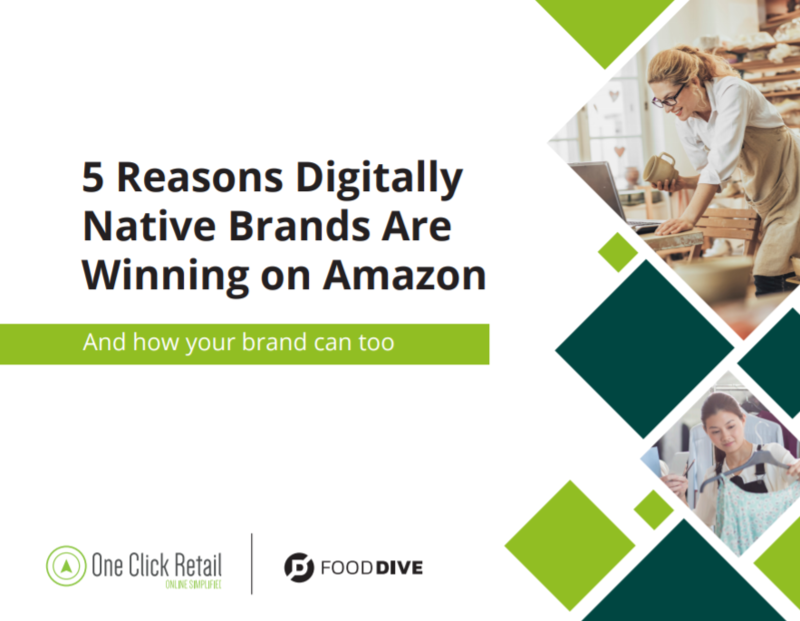 Some smaller, upstart brands like iRobot, RXBAR, Bai and Soylent have been able to capitalize on this — developing a digitally native strategy that engages consumers and drives results. Thank you for your interest in the playbook! Click below to get your copy.